Two sons from a working-class family, John and TJ Osborne grew up in a small, Maryland water town writing and playing songs for friends and family in their father’s shed. John moved to Nashville first to play in other bands and two years later, TJ joined him. 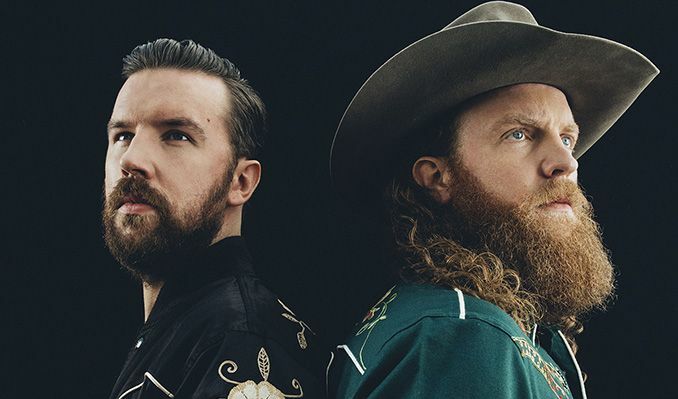 It was then they formed Brothers Osborne as a twang-and-crunch duo that blends equal parts country and rock into one of the freshest, most identifiable sounds to come out of Nashville in recent years. The singer/songwriter siblings recently earned back-to-back ACM Vocal Duo of the Year Awards along with ACM Music Video of the Year for their Top 10, GRAMMY-nominated single, “It Ain’t My Fault.” The award-winning video also stands as the current CMA Music Video of the Year. Brothers Osborne also currently reigns as the two-time CMA Vocal Duo of the Year. Brothers Osborne’s debut album PAWN SHOP was released January 2016 and was recently certified Gold by the RIAA. PAWN SHOP features three GRAMMY-nominated tracks including “It Ain’t My Fault,” the Platinum Certified No. 1 smash hit “Stay A Little Longer,” as well as Top 25 hit “21 Summer.” They just released their sophomore album, PORT SAINT JOE, in April and had a recent hit with the single “Shoot Me Straight”. Their new single, “I Don’t Remember Me (Before You)” is currently at radio. Brothers Osborne has previously toured with Chris Stapleton, Eric Church, Little Big Town, Miranda Lambert and more. 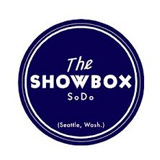 This past summer they toured with Dierks Bentley after coming back from a sold out headlining tour in the UK.